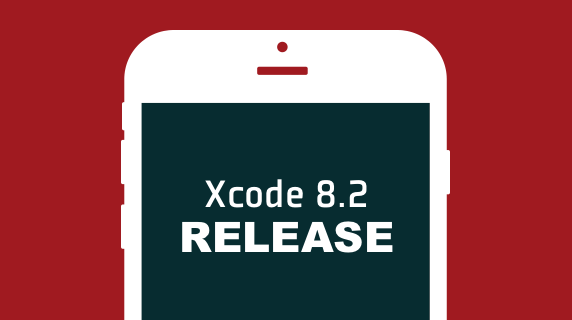 Apple released Xcode 8.2 last Tuesday, along with a change to the Simulator that allows developers to drag-and-drop apps to the Simulator to install them. While this is a cool feature, it unfortunately also broke the simctl utility we use to start apps in the Simulator. This will fetch the latest 6.0.X build and install it as your default SDK. We will make another blog post to inform you about the 6.0.1 release details on Wednesday, but to unblock your workflow, this post should help you already. Thanks and code strong! ? P.S. : Join our TiSlack Community for immediate updates from our engineers. Hey Romeo, can you give us some more details on that? A JIRA ticket would help a lot, thx! Simulator is fixed but I have another problem. If I do the package to publish the app, Xcode organize don’t show the builded package. Hey Lore, this was fixed in the latest build yesterday (6.0.1.v20161219165108) and is included in the GA as well. With this version you released the 19th i am unable to build appstore versions. Or well, titanium says the build is completed but the build doesn’t show in the xcode organizer. After lowering the sdk to GA 6.0.0 i am able to get the build in the organizer to upload it to the store. Hey Lennaerd, this sounds like the same thing as above. Did you try the latest build from Dec 20? This was just fixed. Thx! Ah sorry, missed that one. i did upgrade ti sdk too inside the appcelerator studio and with the command appc ti sdk ….. but still not working..
Hey Bernet, please ensure you have both SDK 6.0.1.GA selected in your tiapp.xml and the CLI 6.1.0 installed. To check, run “appc -v” in the Terminal.